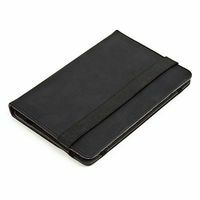 Tablet Case Omega Georgia Black 7"
Universal case with stand function - suitable for most commercially available tablet size 7 "
Carefully constructed product with durable materials. Case is made of eco-leather. It has a magnetic clip closure on the flap. 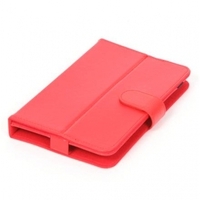 Tablet Case Omega Georgia Red 7"